Mark Allen has won his first professional title in the United Kingdom and also back-to-back European Tour events by beating Judd Trump 4-1 to claim the Kay Suzanne Memorial Cup (ET6) at the South West Snooker Academy, Gloucester. Check out photos from the event here, courtesy of Monique Limbos. 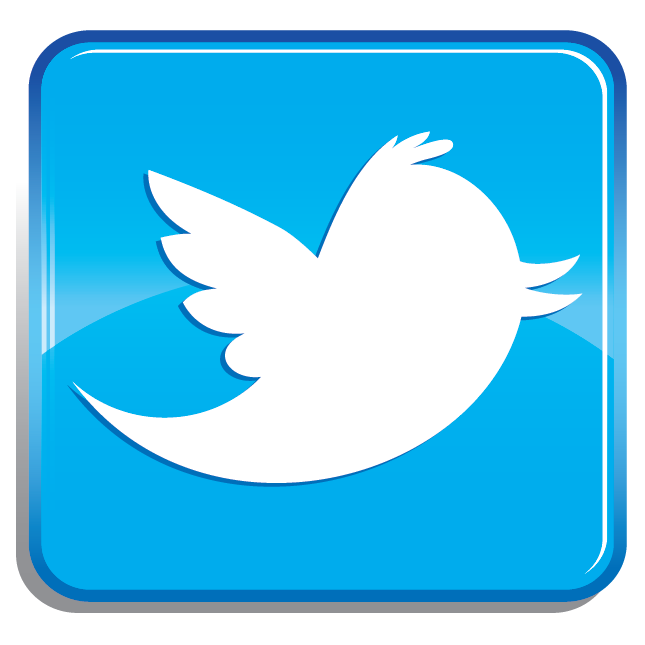 And click here for all the results from the tournament. 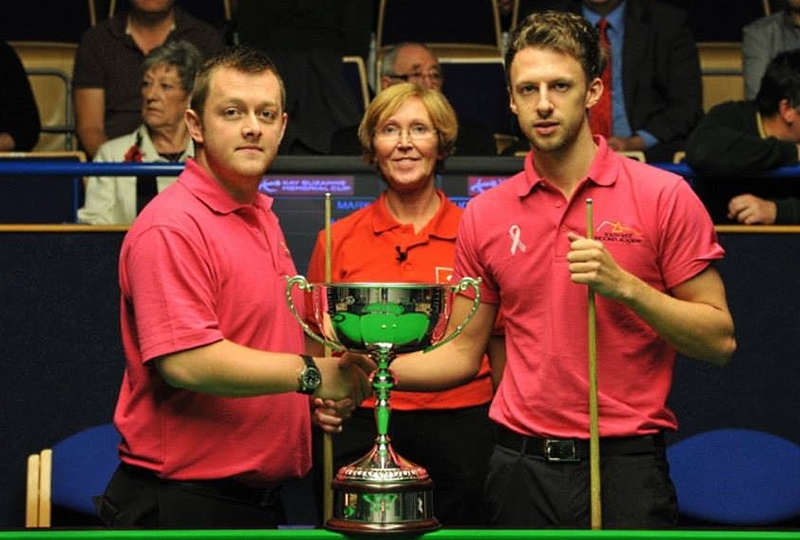 Finalists Mark Allen and Judd Trump alongside referee Hilde Moens. 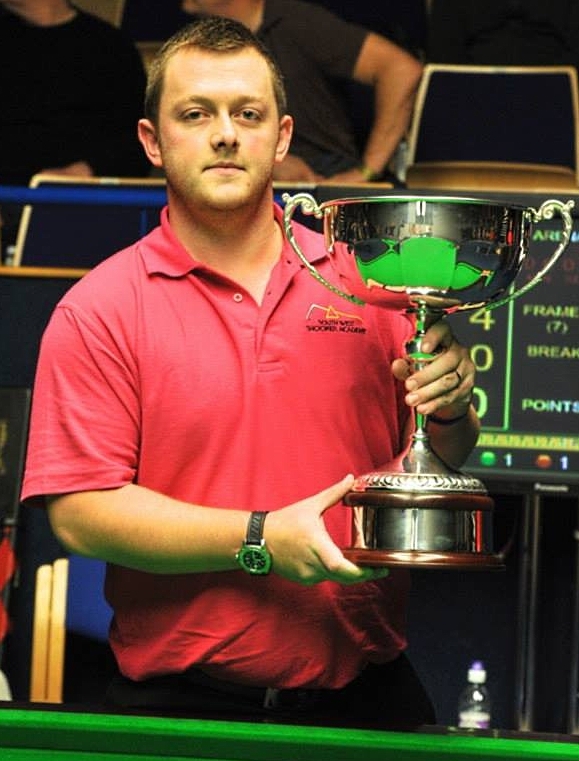 Antrim's Mark Allen won the Ruhr Open (European Tour Event 5) last month and has followed this up by becoming the first ever player to win successive European Tour events by beating Judd Trump 4-1 in the final of the Kay Suzanne Memorial Cup in Gloucester. 27-year-old Allen started off strongly with a 62 clearance before Trump hit back with a 128 to level the match at 1-1. Northern Ireland's top pro then followed this up by winning the next two, scrappier frames before finishing the match in frame five with a break of 53 to claim the £20,000 top prize. "I have been playing decent, solid snooker in the last few days," said the two-times World Open champion. "It's nice to have won two tournaments already this season as not many others have done that yet." Looking ahead to the next few months, "My target now is to win a big title and I'm full of confidence. I'm just happy to be playing better now because I was struggling earlier in the season." Trump will also be happy with what he has achieved in Gloucester as he has also been struggling to hit top form in recent months. Both will be desperate to prove their credentials once again at the upcoming UK Championship in York, where they were finalists two years ago. The Kay Suzanne Memorial Cup is named in honour of South West Snooker Academy owner Paul Mount's sister, who tragically died of breast cancer. All players wore pink shirts during the tournament to raise awareness of the disease. Next up in the pro snooker calendar is the 7th European Tour event, the Antwerp Open. Check out the draw here.